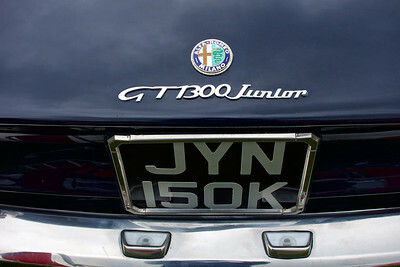 Not as old as they look. 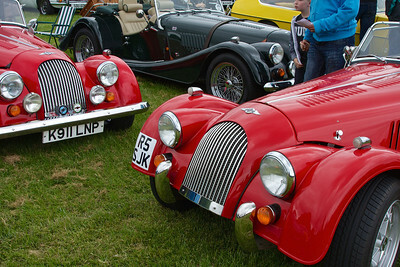 The one far left is a 1992 4/4, the red one in the foreground is a 2006 4/4. 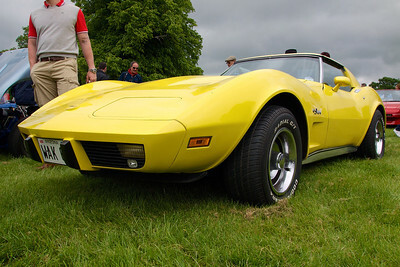 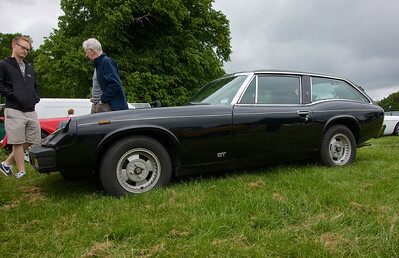 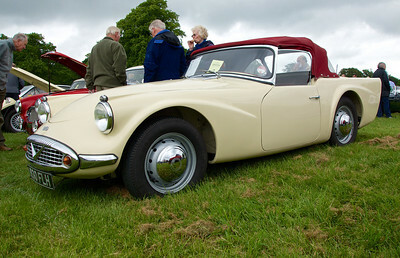 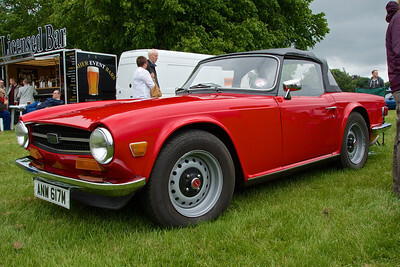 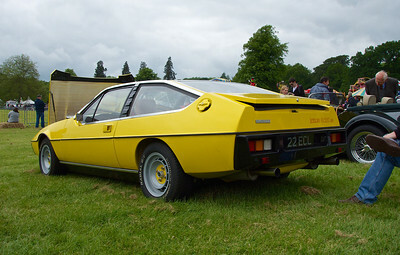 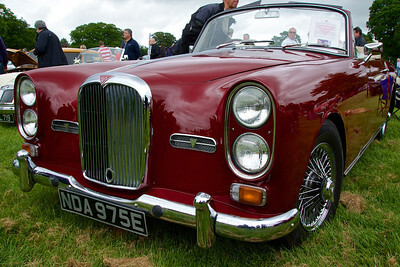 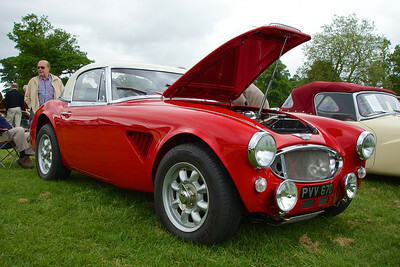 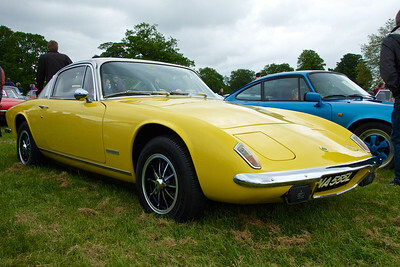 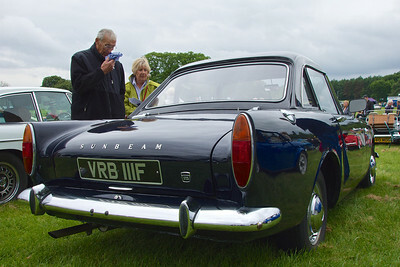 The SP250 used the two-and-a-half-litre V8 engine from the Daimler saloon and fibreglass bodywork. 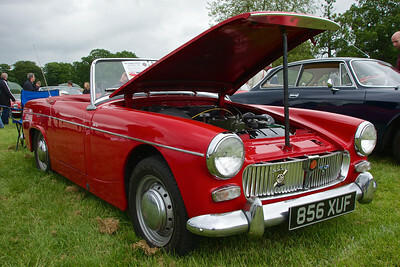 Midget with the 948cc engine. 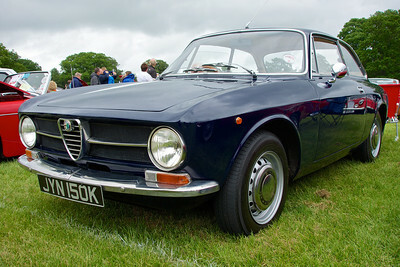 The Mk 1 is almost always the best version of any car. 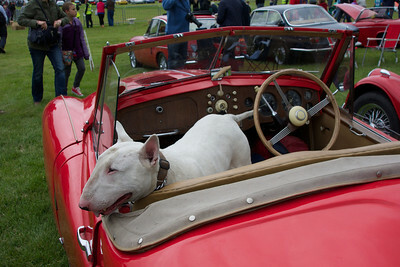 English Bull Terrier in its owner's Jowett Jupiter. 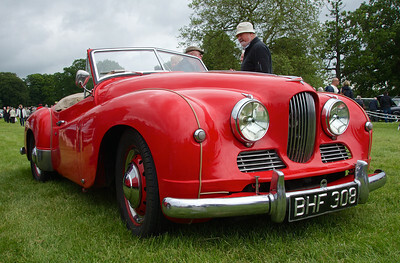 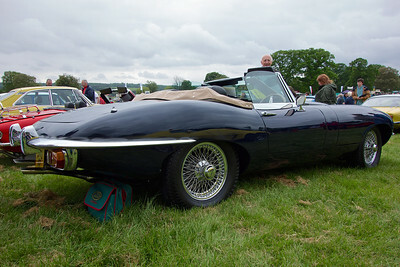 Sure I saw this car and dog seven years ago at the Jowett event in Bingley.